This is at the core of everything we do. Everyone deserves second chances, love, justice, and a friend. In this world of negativity, we swim upstream; speaking for the silent and standing for the broken. Across the globe, skaters take a look at what their city needs, and then take action. Whether it is handing out socks, or cleaning up parks, Skate for Change is all about showing up and giving back. Meet a few of our City Leaders! 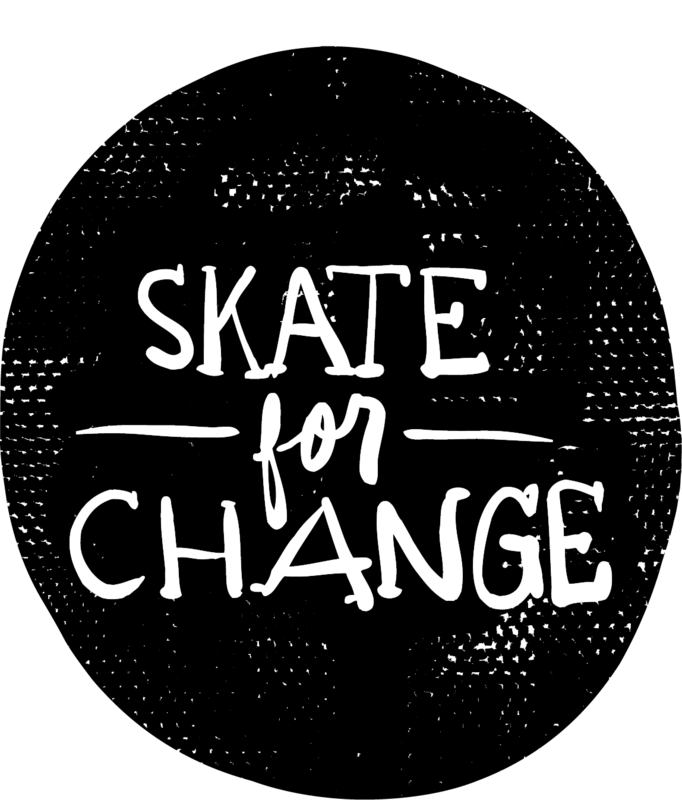 Skate for Change is a program of Rabble Mill (501c3). Rabble Mill creates more skilled, supported, connected communities through education, outreach, and storytelling across subcultures. Rabble Mill’s programs include The Bay, Skate for Change, and Hear Nebraska – all creating massive impact in communities across the world.